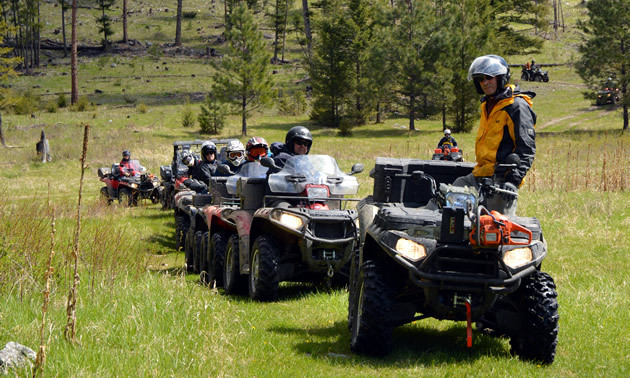 Take the time to check over your ATV and your equipment before setting out on your first ride of the season. 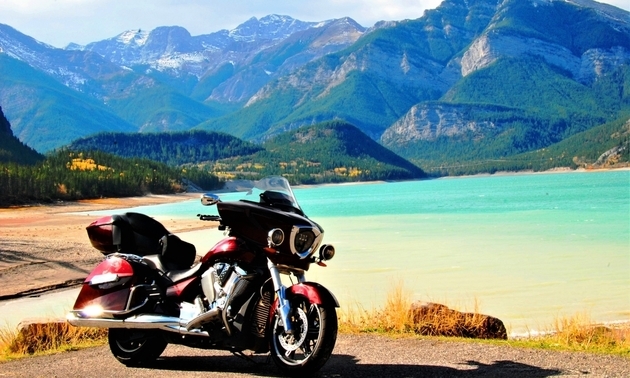 ATVers in B.C. can work together to make drinking and riding a thing of the past. 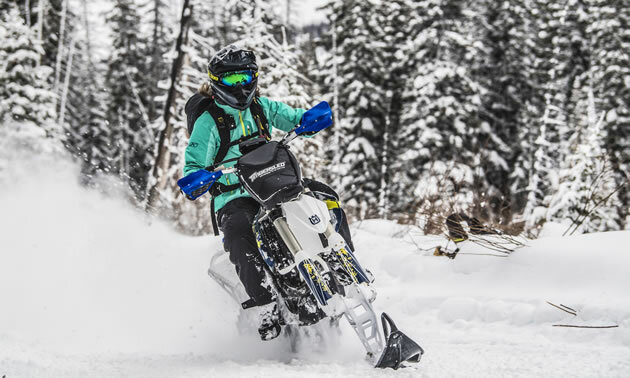 Polaris releases the new 2018 Timbersled ARO snow bike kit. 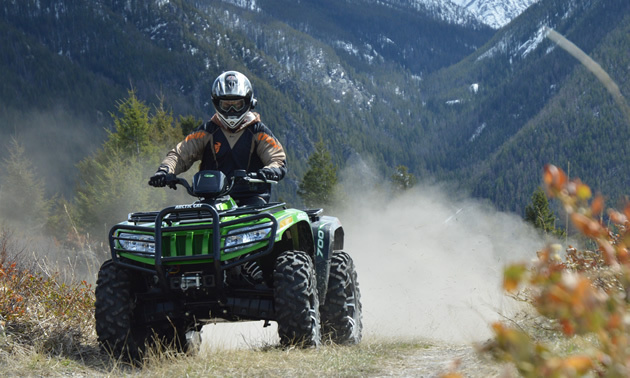 On March 6, 2017, Textron Inc. (NYSE: TXT) announced that it has completed the acquisition of Arctic Cat Inc. by means of a short-form merger under Minnesota law. KTM's new 2018 250 XC-W TPI will arrive in Canada in limited quantities this fall.